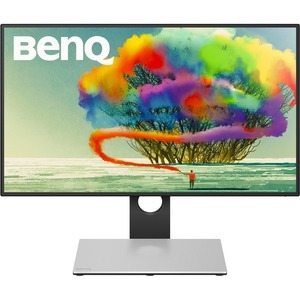 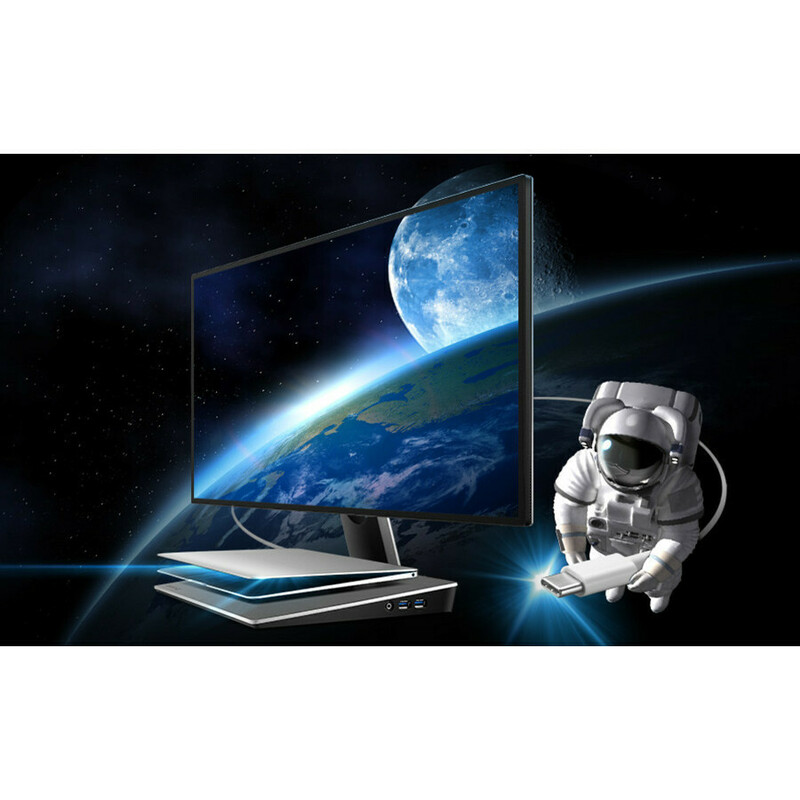 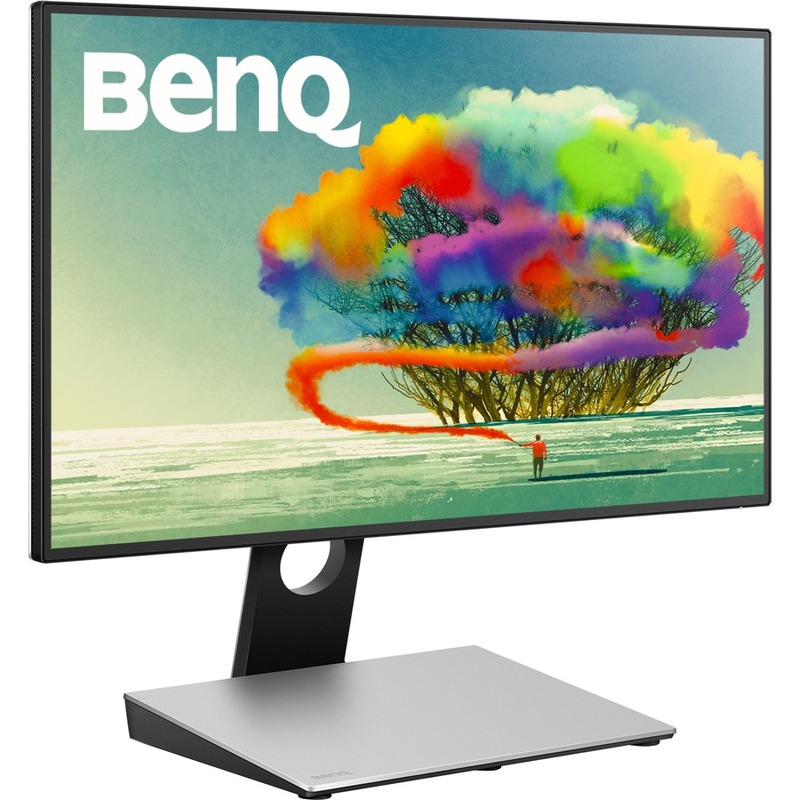 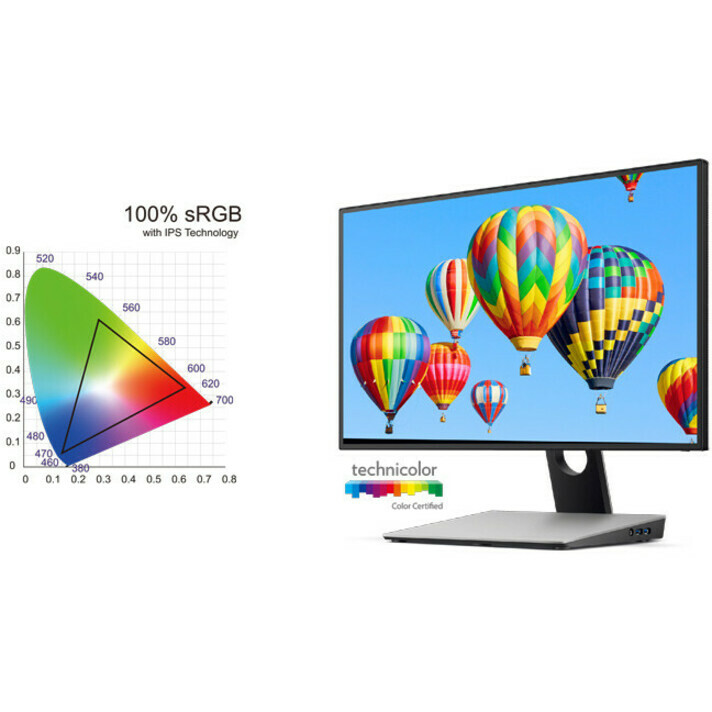 The beautifully crafted BenQ PD2710QC Designer Monitor sporting a minimal bezel design and space gray metal finishing offers a seamless visual experience and complements any working space. Versatility awaits you as you rest your notebook on the docking platform. 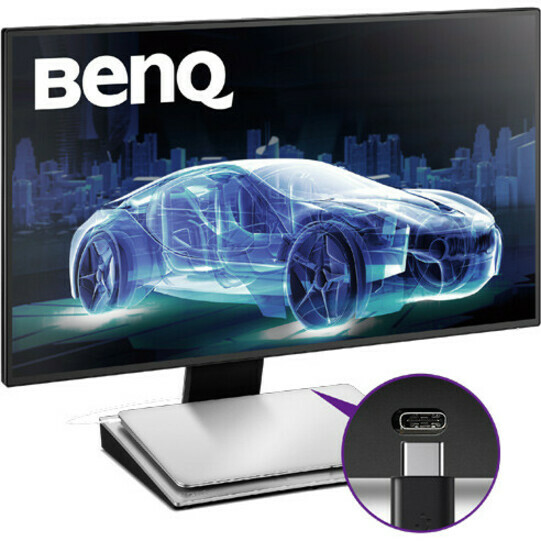 A single USB-C™ cable to power and charge your notebook. 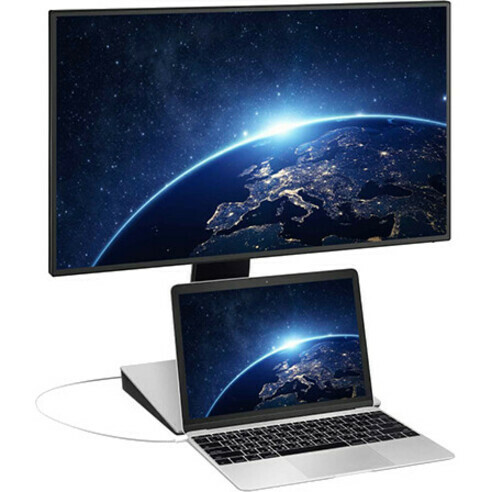 For those who strive for a clutter-free space, the slim and reversible USB-C cable and connector allows your notebook to tap into the dock's wide range of connectivity options. 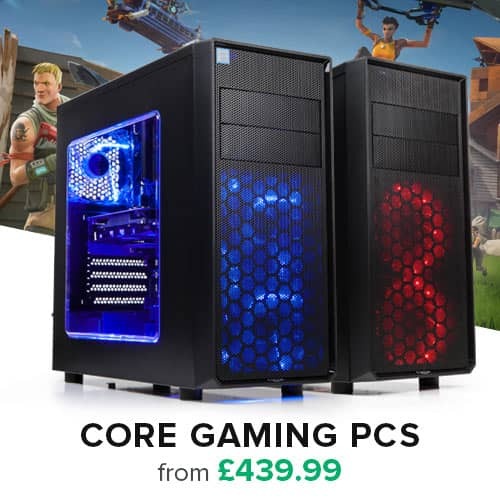 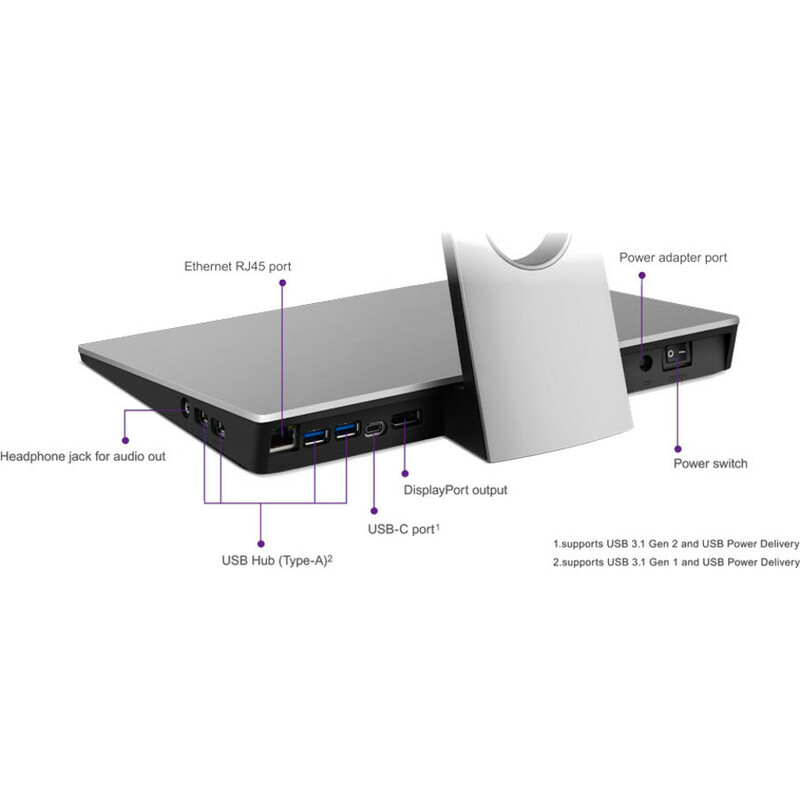 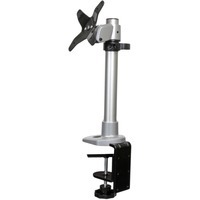 Charge your device, transfer data, transmit audio and video, and connect to the Internet, all through the convenience of one cable. 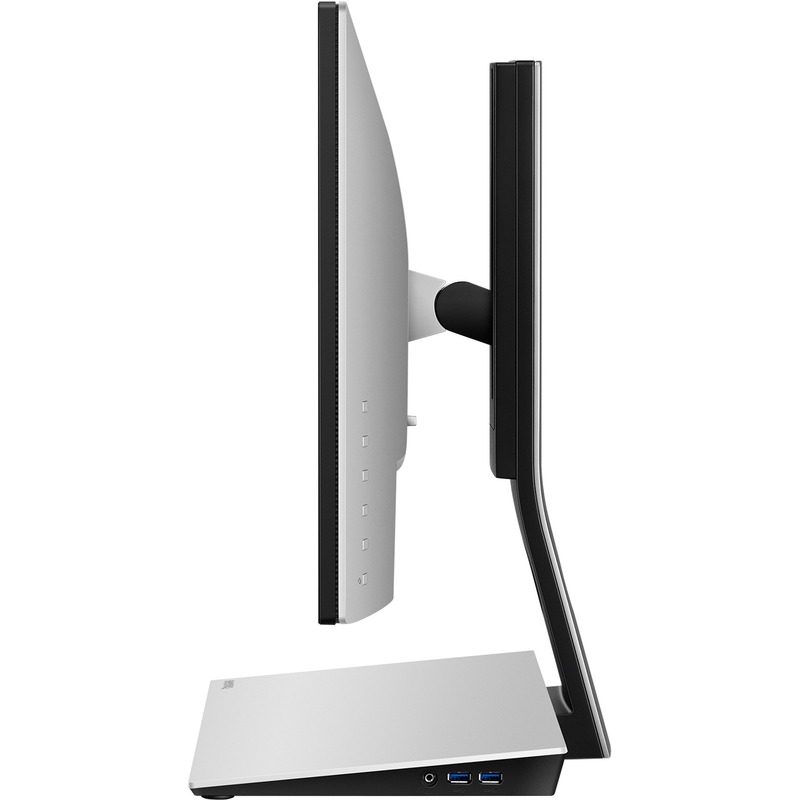 No more obstructing views! 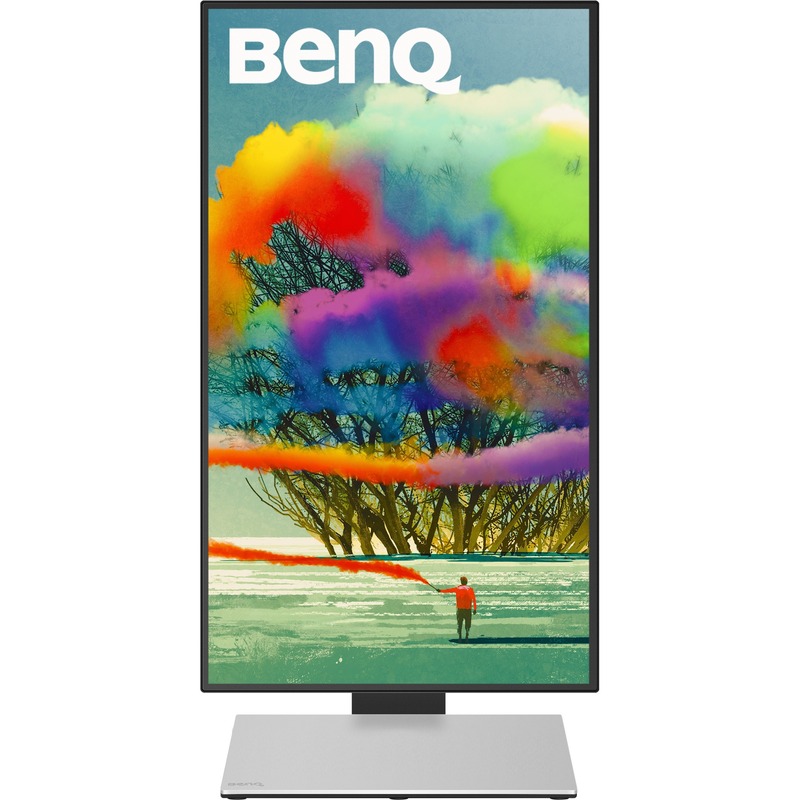 With your notebook wide open and connected to the docking station, let your design inspiration flow as your notebook's contents seamlessly integrate with the elevated display above. 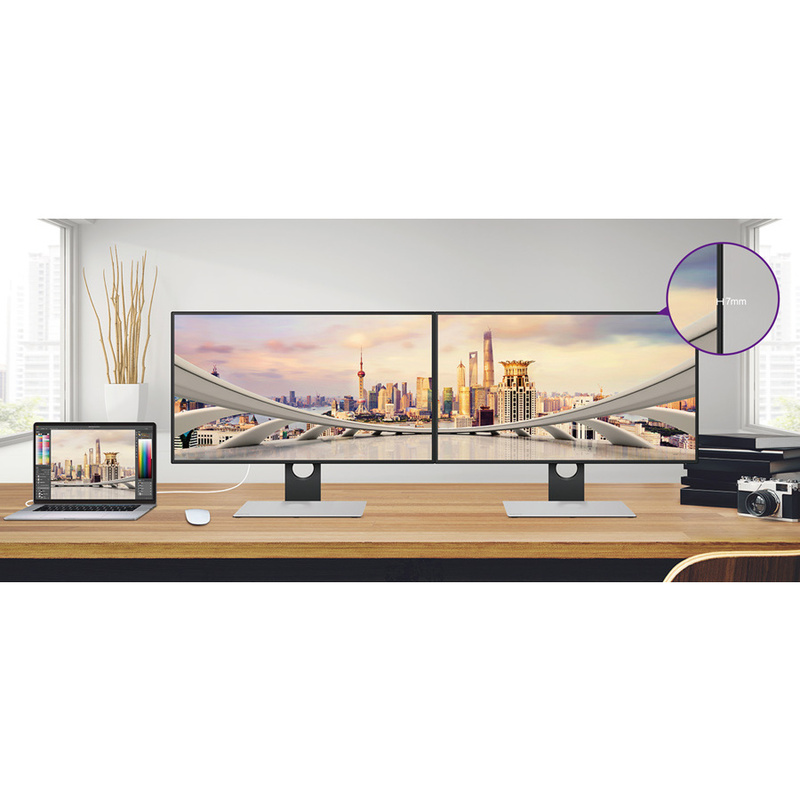 Enjoy greater productivity and an expanded screen space without having the need to move your head side to side between screens. 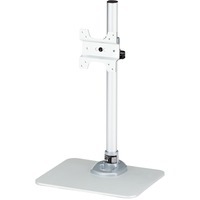 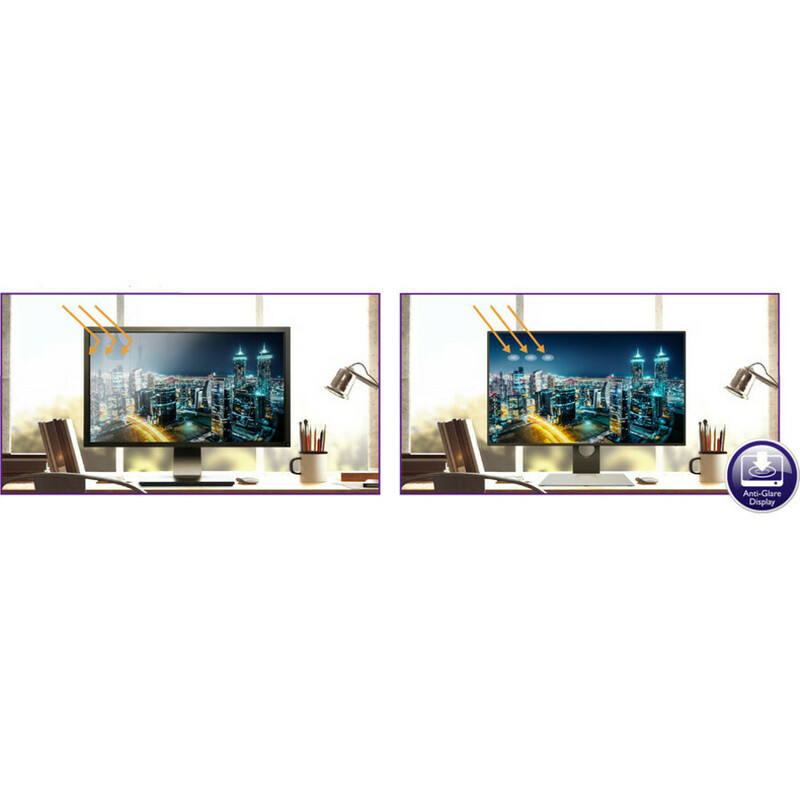 When using the display in a vertical orientation, the monitor's smart screen orientation detector will auto-pivot screen contents so you can enjoy viewing pictures in its full context. 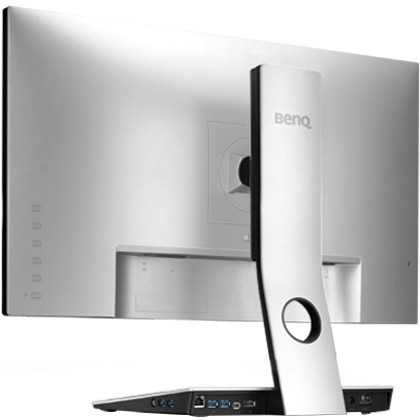 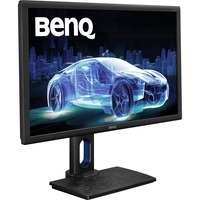 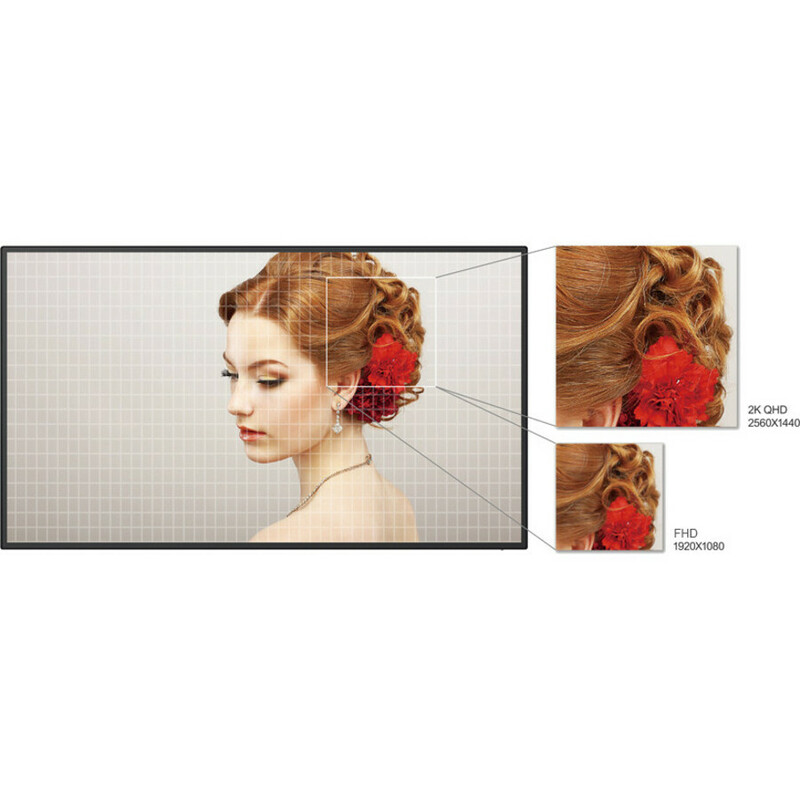 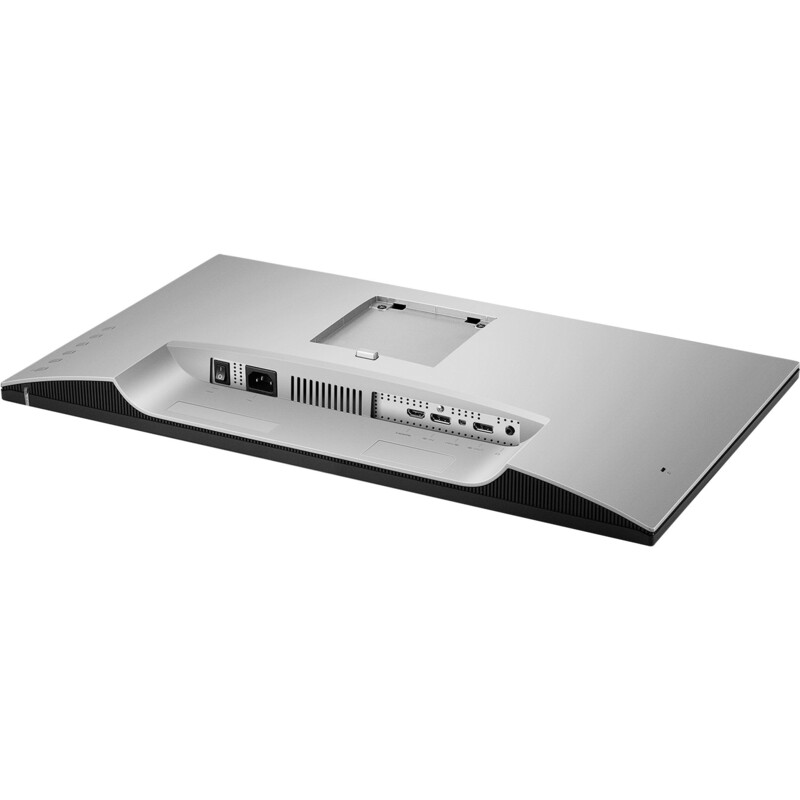 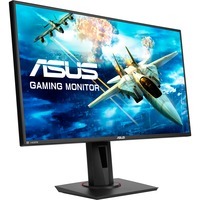 The BenQ PD2710QC is a daisy-chaining enabled display equipped with multi-stream transport technology (MST) allowing you to extend your notebook's screen across several displays using DisplayPort output for a multiple monitor setup. Appreciate the boundless views from PD2710QC's edge to edge design with minimal bezels on all four sides. 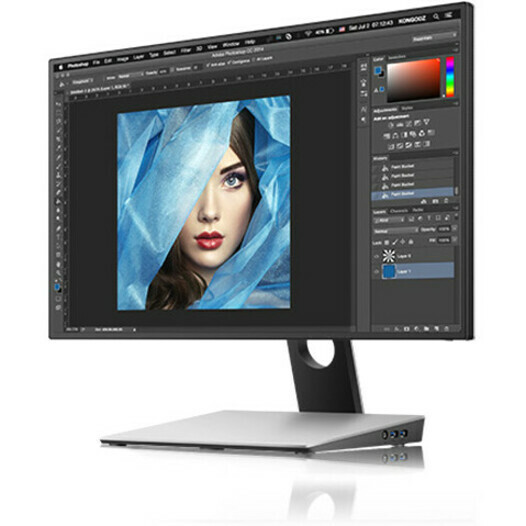 DP 1.2 (1.8m, DP to Mini DP)?